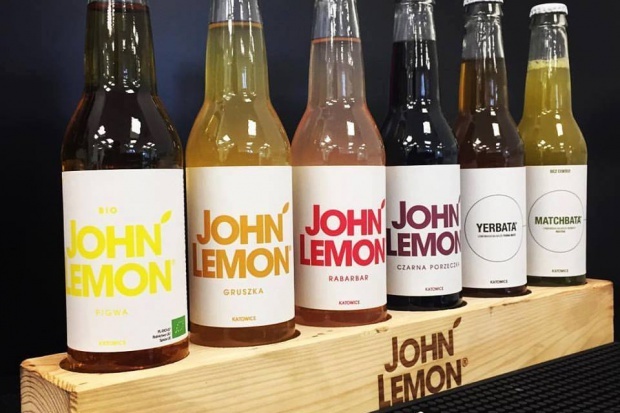 A Polish company which produces fizzy drinks must stop calling one of them John Lemon - that`s what the court in the Hague ruled in the case opened by Yoko Ono whose dead husband`s name is registered and protected. Hmm, I think I am not so strict on this ruling... It does sound very similar, and some simpletons might be really misled.